Are you wondering if TINC is the right conference for you? TINC is designed for turnaround professionals from owner operator companies involved in a wide variety of energy and process industries. 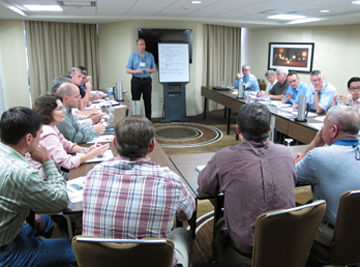 Breakout sessions offer the opportunity to build personal networks with turnaround experts. This provides the opportunity to gain valuable contacts to further personal development as a turnaround professional. Copyright© 2001 - 2019, All Rights Reserved.